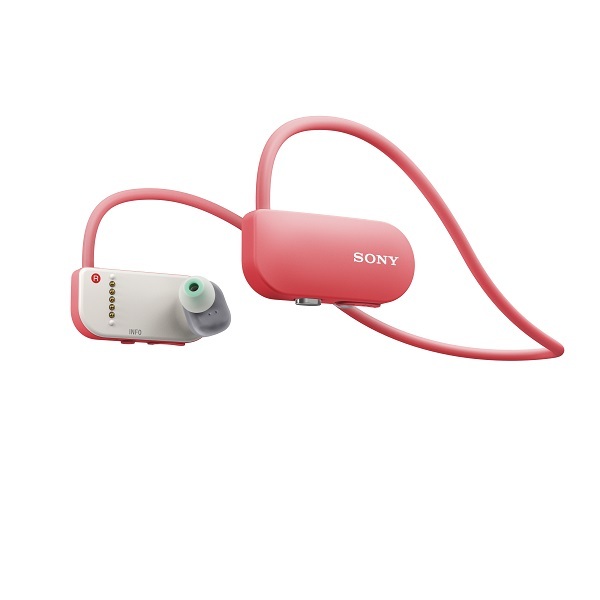 Sony has launched an MP3 player with a difference, the Sony Smart B-Trainer comes with a GPS, heart rate monitor and can store up to 16GB of music.But that’s just the start, this cute piece of kit helps you achieve your goals by registering your heart rate and choosing the perfect music for your workout. Priced $399 from Sony stores. You’ll love it if: you’re new to training and could do with a little help organising a training plan. If you’re hitting the bricks this summer, you’re going to need a lightweight shoe and plenty of cushioning – the new Saucony Ride 8 promises both. The shoe gurus have created FlexFit, a new breathable fabric upper material that hugs the foot, improves comfort and removes the need for welded seams on the shoe. 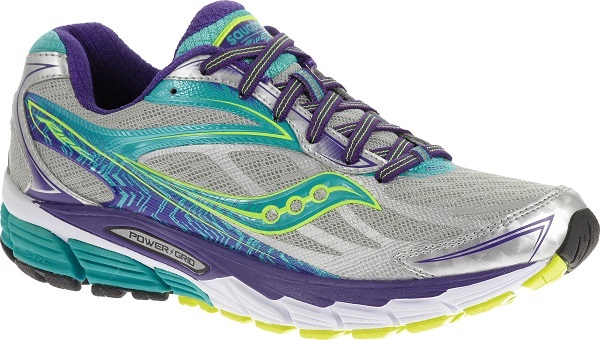 The 26mm heel also packs plenty of cushioning, which is pretty impressive to say that this shoe – even in the men’s version only weighs 9.4oz. Priced $159, all Stadium outlets.